Thinking about a field trip to the National Museum of Mathematics? To get the most out of your future visit, join us for a morning of exploration and discovery. 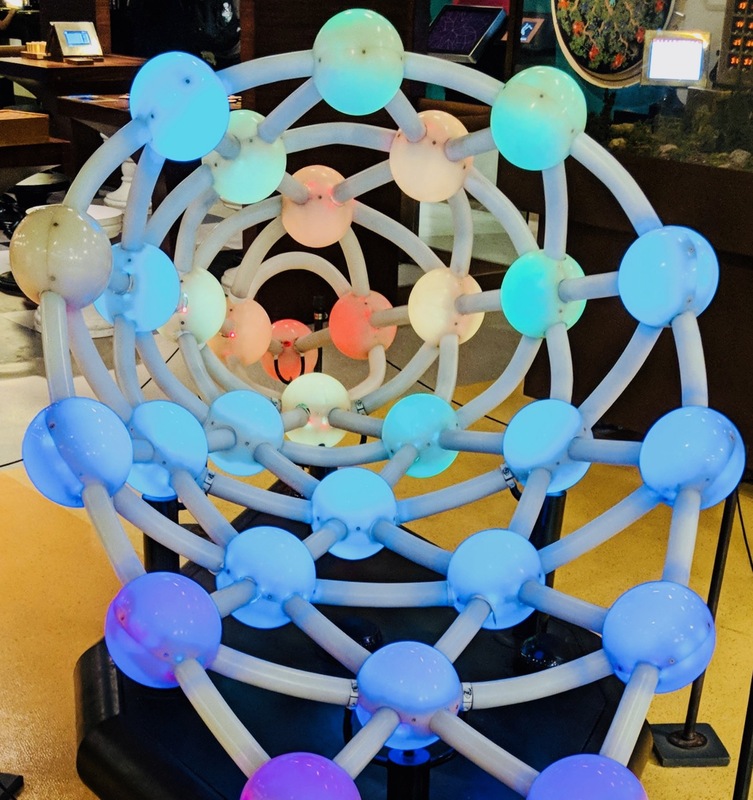 Led by MoMath’s Chief of Education, Dr. Nat Stahl, you’ll learn about the mathematics behind several of the Museum’s exhibits, how they relate to school curriculum, and the Museum’s unique approach to pedagogy. You’ll come away with strategies and questions to help your students learn, discover, and develop growth mindsets during a visit to MoMath. The best part? This exclusive gathering takes place before the Museum opens to the public, giving participants a quiet space to engage with exhibits and share ideas. We hope to see you there! Special offer: teachers attending this PD are eligible for a 10% discount on a trip booked and paid for by the end of June, to take place in September through December, 2018.